This is not a mere case of falling in love; but two students taking the drastic step of eloping and living together without even contracting a marriage, said the Court. 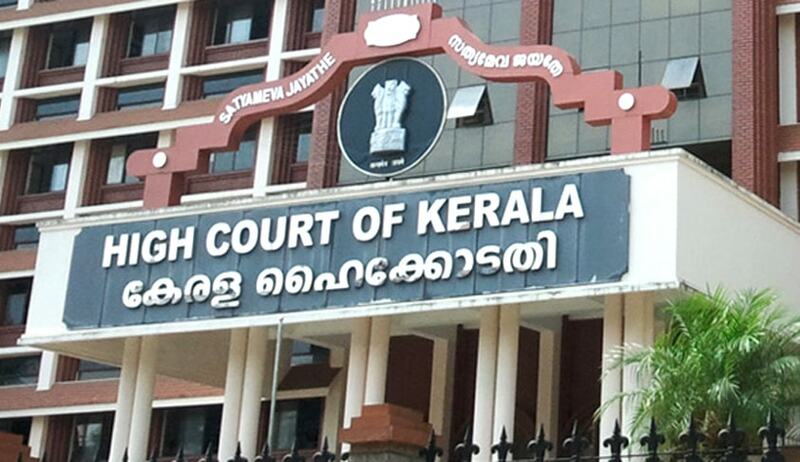 The High Court of Kerala has dismissed a Petition filed by X (name withheld), a IVth Semester (BA English Language and Literature) student of Mar Thoma College of Science and Technology, Chadayamangalam challenging her dismissal from the College on the allegation that she eloped with a boy student studying in the same class and was staying in a lodge, from where, the couple were apprehended by the Police, on a man missing complaint and produced before the Magistrate, who released the individuals to their respective parents. The College management initiated disciplinary action against the students and both were sent out of the College. The petitioner challenged the order on the ground that the she can only be accused of having fallen in love with one of her collage mates and there cannot be a termination order on that basis, especially considering the fact that she is in the fourth semester of her course, having duration of six semester and considering her excellent academic record. Dismissing the Writ Petition, Justice Vinod Chandran has held that ‘this is not a mere case of falling in love; but two students taking the drastic step of eloping and living together without even contracting a marriage. As consenting adults they could definitely act according to their volition. But, here they could not have even legally entered into a marriage. When taking such drastic step for the sake of love, as adults, they should also be ready to face the consequences. The Management's concern of setting an example to the other students and ensuring maintenance of discipline in the educational institution cannot be easily brushed aside’.